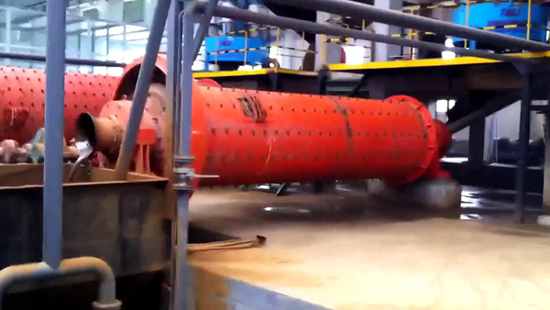 Applicable Range:Rod mill is used to grind materials in the industries like refractory material, chemical industry, metallurgy and glass industry etc. which has a strict requirements for the evenness of final products. 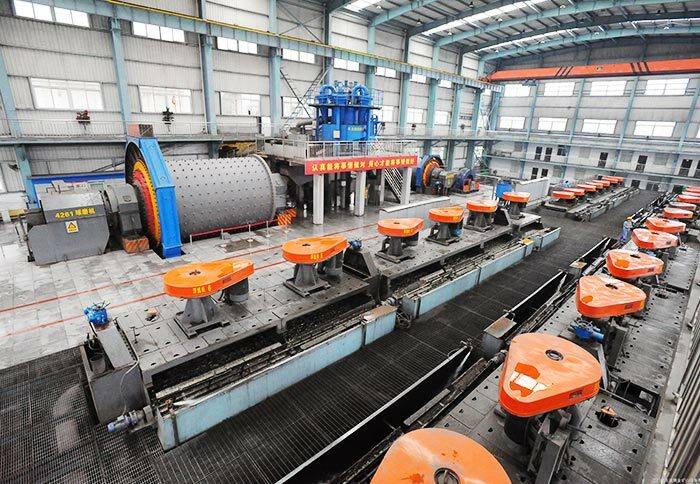 Rod mill adopts steel bars as the grinding medium in the cylinder, which is mainly used to smash all kinds of ores and raw materials, particularly a variety of brittle materials. 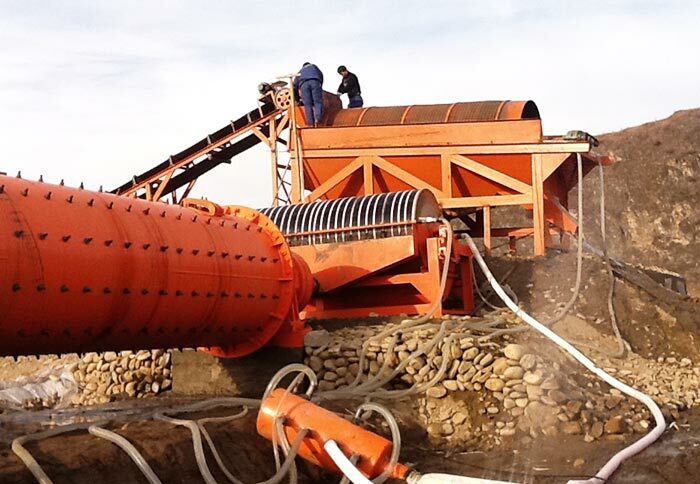 It is commonly used in ore dressing industry, machinery industry and chemical industry. Rod mill has many advantages such as high yield and uniform discharging size, which is suitable for different hardness of ores. Rod mill has dry and wet types to be chosen, customers can choose the appropriate type according to their actual conditions. 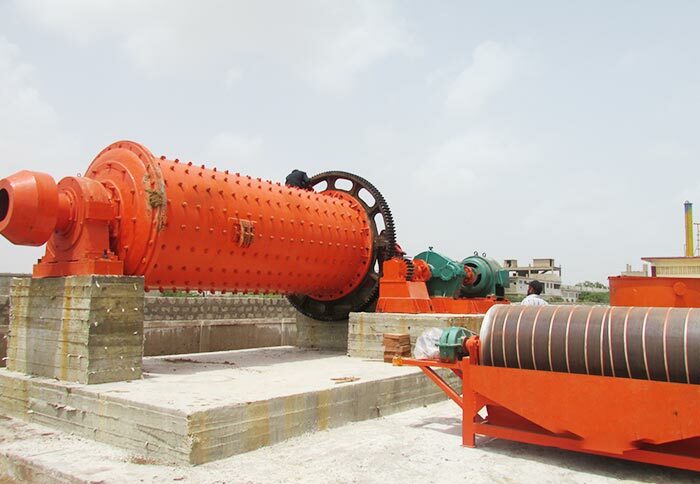 Due to its grinding medium, rod mill is also called grinding rod mill and rod grinding mill. 1. 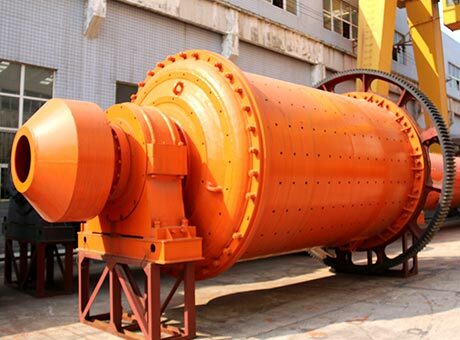 Rod mill for sale is suitable for grinding various ores and other materials, which is widely used for grinding operations in refractory industry, chemical industry, metallurgy industry, glass and other industries. The requirements of finished particle size are relatively high, in recent years, it is also used in sand making industry. 2. 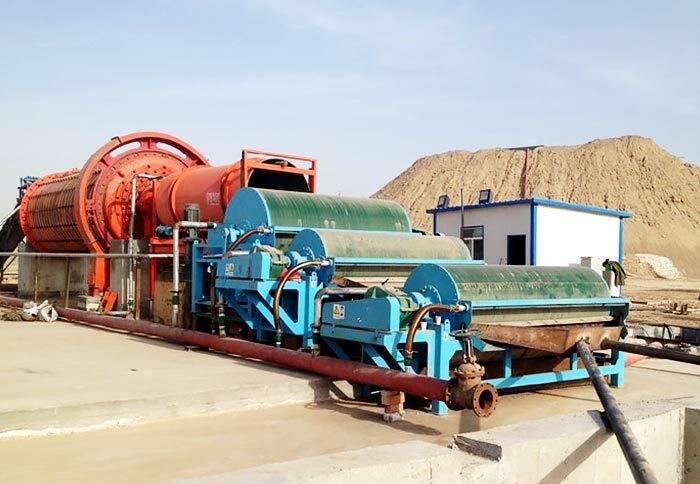 The gravity or magnetic separation plant of tungsten, tin and other rare metal ores, in order to prevent the harm caused by over crushing, often adopt rod mill. During the grinding process of rod mill, the grinding medium and ore are line contact, thus it has certain selective grinding effect. The particle size of the product is more uniform with low over grinding rate. 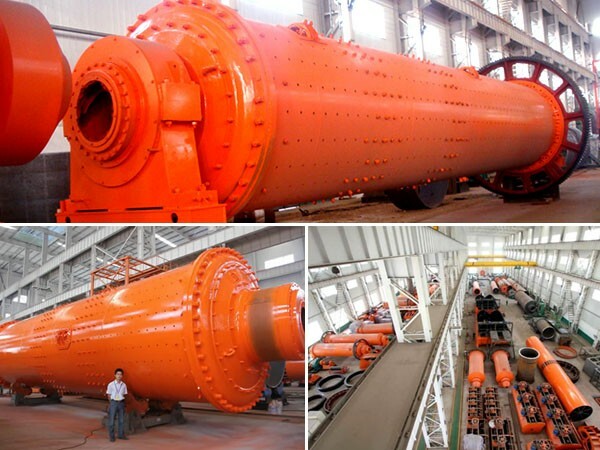 For coarse grinding, the processing amount of rod mill is greater than ball mill with the same specification, and vice versa. 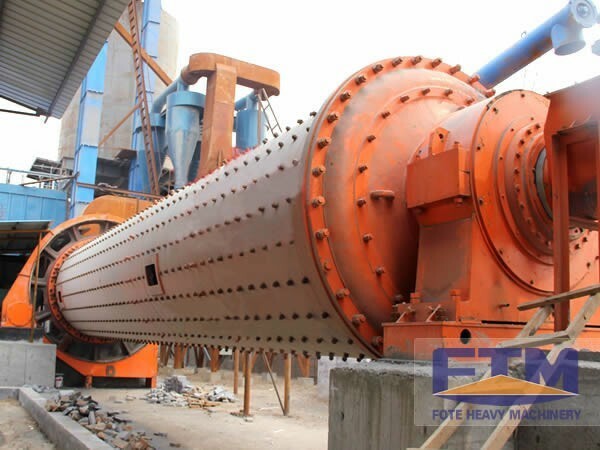 As the experienced rod mill manufacturer in China, Fote Machinery has high performance rod mill for sale, and our rod mill price is low with top quality. Customers are warmly welcomed to pay a visit to our company!